Join me at the Ali Bar-Bar Burning Man anniversary party at The Hub RWC in Redwood City on April 6th @8pm. See the events page for deets! 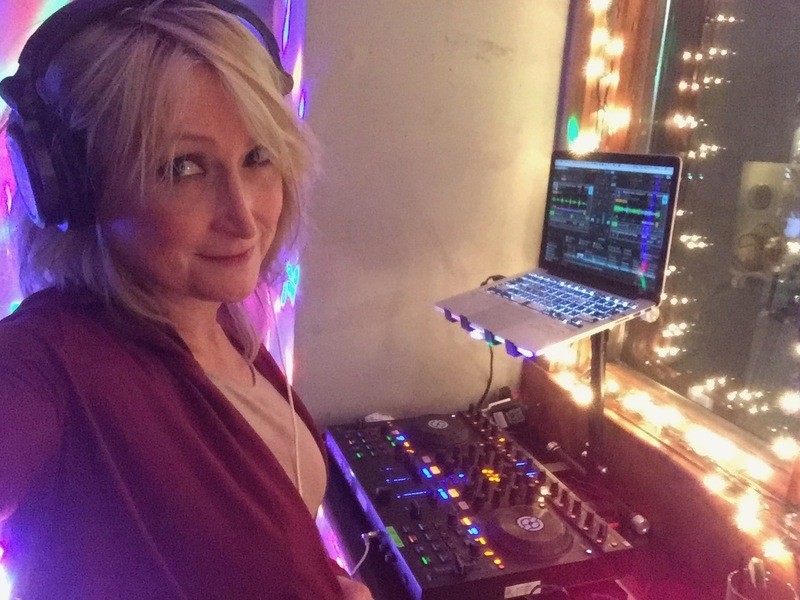 Testimonial: “Athonia, you’re DJing was absolutely amazing last weekend! Those mixes were tight! You really nailed it. The dance floor was going crazy! Thank you for your support of the Diversity Center and being such a big part of our Gala. I still can’t believe how good your music was and your mastery of blending in the 80’s tunes! It was magic.” –Dean Maynard, business owner and gala organizer. @Athonia, sometimes shortened to just ‘Nia’, is a Santa Cruz DJ spinning most Saturdays @MotivSC (MOTIV). Nia dedicates every resource to making the events, for which she’s booked, a success. Unlike may DJs, who are known for their egotistical and brash behavior, Athonia conducts her life with modesty and humility. The end goal is to provide a music and lighting experience that lets people celebrate, escape, and build fond memories. Spinning music is not Athonia’s career. Daytime work involves Linux/VMware systems administration, Cisco Telepresence, VoIP, Firewalls, routers & switches. This field is known commonly as network engineering or network architecture. p.s Listen to some live mixes performed at MOTIV <– here.